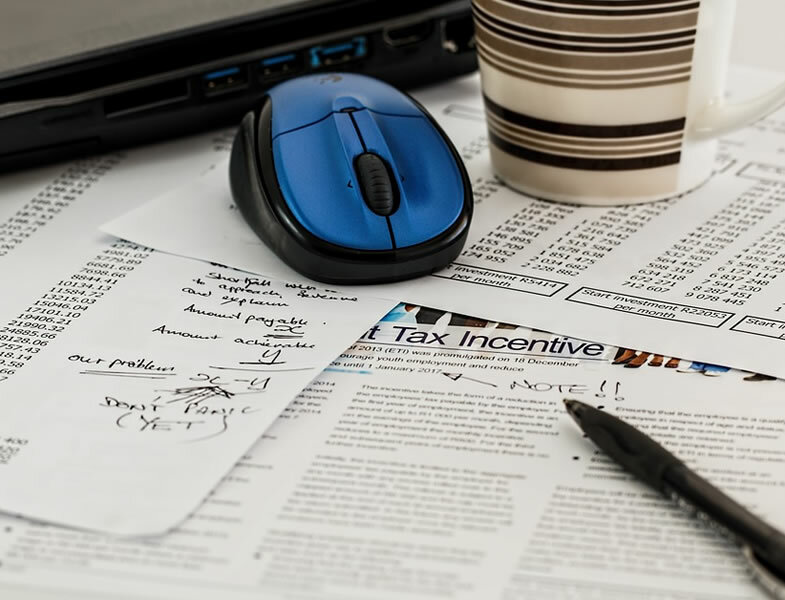 This document outlines the terms of our insurance agreement, containing information regarding the insurance policy and possible excess costs. The purpose of the Quality Management System is to ensure that the products and services provided to our customers consistently meet or exceed their expectations. The Private Security Industry Act 2001 requires the SIA to establish a “system of inspection for providers of security services, under which those organisations who satisfactorily meet the agreed standards may be registered as approved, and may advertise themselves as such”. While insurance cover should focus on public and products liability think about whether you need cover for wrongful arrest, loss of keys and financial loss. This policy will be able to provide cover and assurance on incidents specific to the security industry. 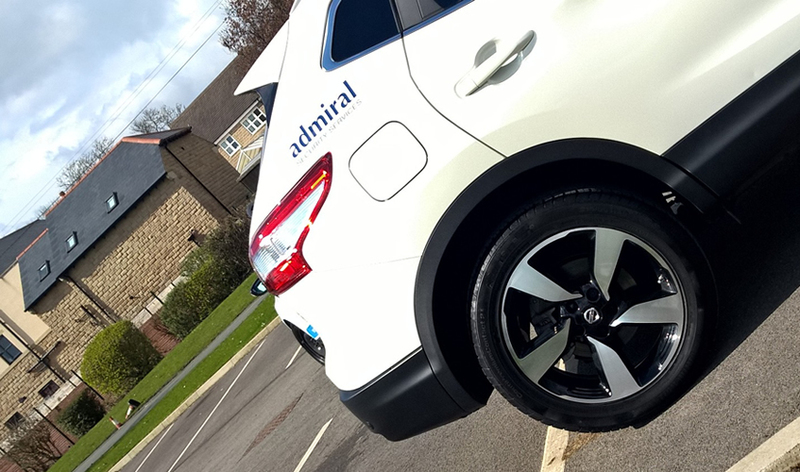 Admiral Security Services aim to provide all of our clients with the option to receive all support services they require from one innovative and effective supplier. It is the company’s policy not to discriminate against its workers on the basis of their gender, sexual orientation, marital or civil partner status, gender reassignment, race, religion or belief, colour, nationality, ethnic or national origin, disability or age, pregnancy or trade union membership or the fact that they are a part-time worker or a fixed-term employee. The policy of admiral Security Services is to achieve and maintain conditions of work which are safe and healthy for all employees, so far as is reasonably practicable. The company’s activities will be conducted with appropriate safeguards against exposing either employees or other persons to risks to their health, safety and welfare. The customer’s attention is drawn to these terms and conditions for the provision of the services (as hereinafter defined) by the company. These terms and conditions apply to the services provided by the company.